SKU: EL_USA. 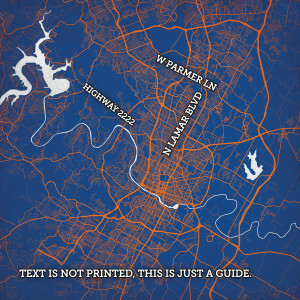 Categories: City Map Art, Elite, U.S. City Maps. Tags: U.S., U.S.A, United States. Highly detailed 36″ x 24″ print plotting every major highway in the United States. Our Streets of the States print is 36″ x 24″ and plots every major highway in the United States. Test your geography skills! Can you name all the city centers?